What is escrow anyway? This term can mean many different things, which is why we’re breaking down this part of the mortgage process for you on our At Any Rate blog. 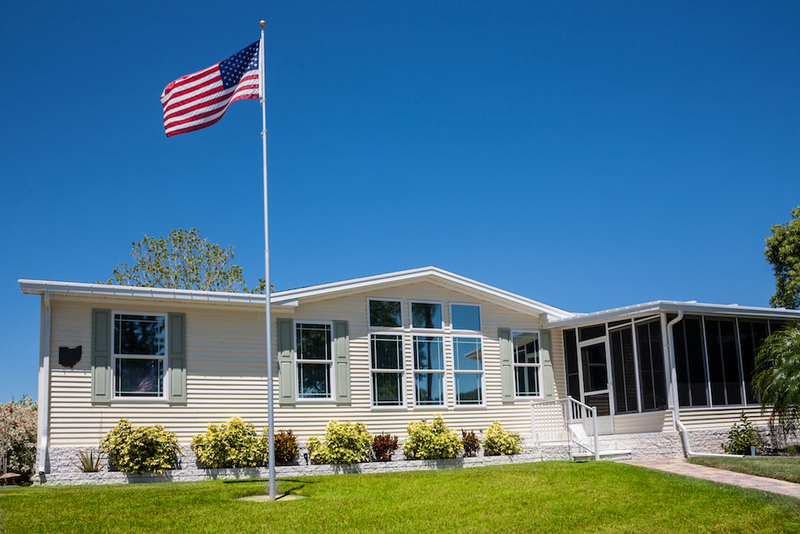 Learn more about Ross Mortgage’s manufactured home loan, and the benefits that come with this home financing option. 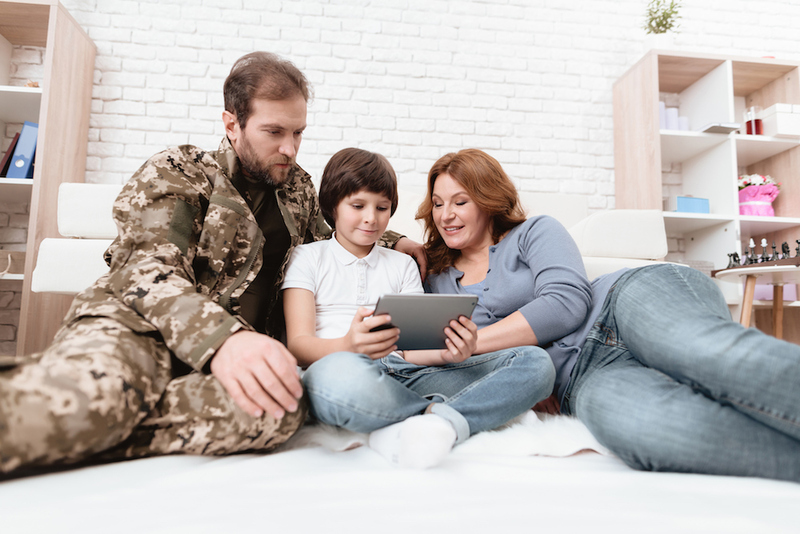 Designed exclusively for Veterans, our zero-down VA Renovation loan allows military members to transform any house into their dream home. 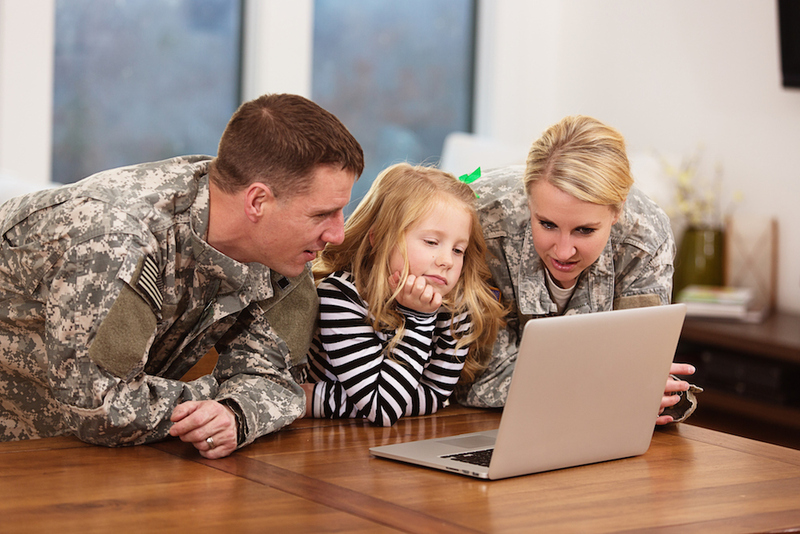 Closing any loan is exciting for a loan officer, but being able to help two military Veterans finance their dream homes is even better. Read more about this incredible "My Top Lending Moment." Working with a company that is dedicated to helping you reach your goals and grow as a professional is vital to the success of your career. 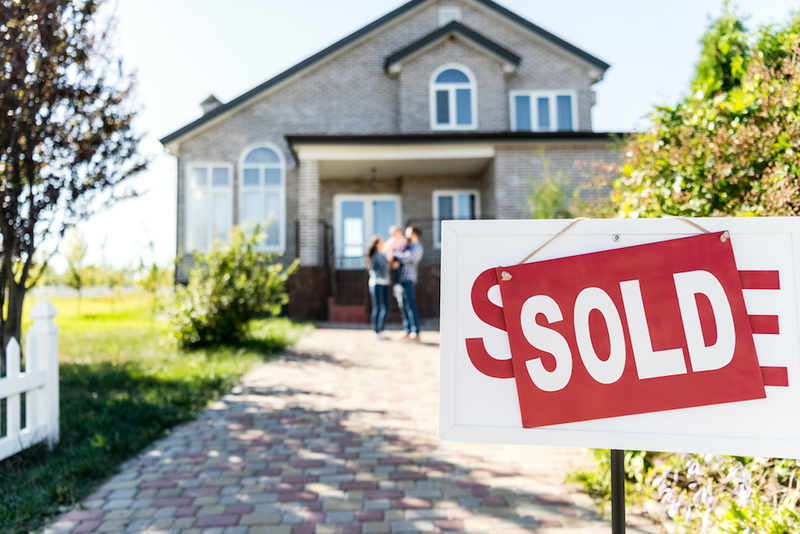 Learn why mortgage professionals are making the switch to Ross Mortgage.